An Israeli court on Friday upheld the barring of an American student from the country over her alleged activities in support of an international boycott campaign by pro-Palestinian groups. 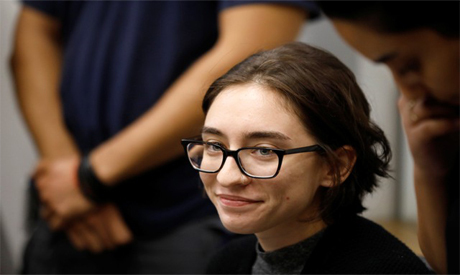 Lara Alqasem, 22, had filed an appeal with Tel Aviv District Court after being refused entry upon flying into Israel last week on a student visa. She has been held in an airport detention centre. The court rejected the appeal on Friday.